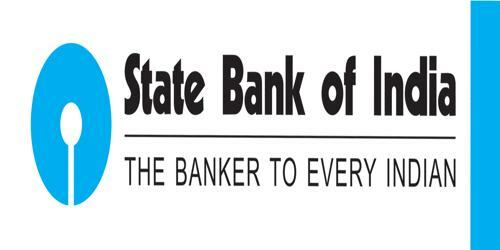 It is a broadly described Financial Performance (annual report) of State Bank of India in the year of 2010-2011. The total assets of the Bank increased by 16.17% from Rs. 10,53,413.73 Crores at the end of March 2010 to Rs. 12,23,736.20 Crores as at end March 2011. The Global deposits stood at Rs. 9,33,932.81 Crores as on 31st March 2011 against Rs. 8,04,116.23 Crores as on 31st March 2010, representing an increase of 16.14 % over the level on 31st March 2010. During the financial year, The Operating Profit of the Bank for 2010-11 stood at Rs. 25,335.57 Crores as compared to Rs. 18,320.91 Crores in 2009-10 registering an excellent growth of 38.29%. The Bank has posted a Net Profit of Rs. 8,264.52 Crores for 2010-11 as compared to Rs. 9,166.05 Crores in 2009-10 registering a decline of 9.84%. The Net Interest Income of the Bank registered a growth of 37.41% from Rs. 23,671.44 Crores in 2009-10 to Rs. 32,526.41 Crores in 2010-11. Non-interest income stood at Rs. 15,824.59 Crores in 2010-11 as against Rs. 14,968.15 Crores in 2009-10 registering a growth of 5.72%. The Bank has maintained dividend @ Rs. 30.00 per share (300%) as paid in the last year.